Delacroix - TripImprover - Get More out of Your Museum Visits! 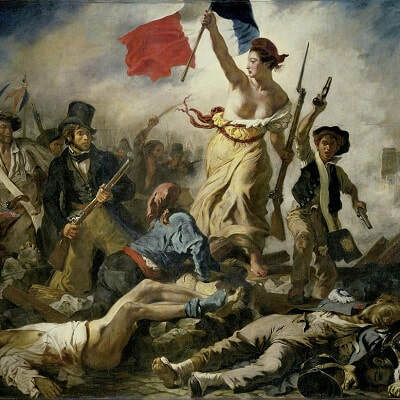 Who is Delacroix? Eugène Delacroix (1798-1863) was born in a small village close to Paris. He has made many large-scale paintings about contemporary subjects, which was a successful strategy to earn money around that time. His work was usually dramatic and romantic and he knew how to express emotions in a painting. He was inspired by artists such as Titian and Rubens and is considered to be the father of French romanticism. He was a very productive artist and after his death 9,140 works were attributed to him, mostly drawings, but also 853 paintings. 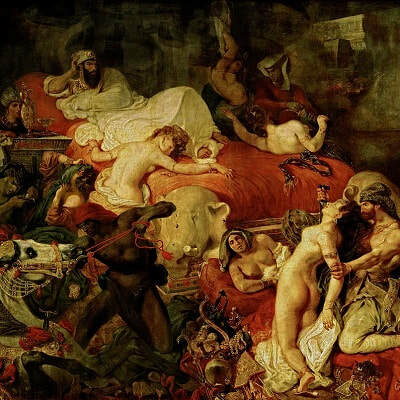 Many other French artists have been inspired by the works of Delacroix, including Degas, Manet, and Renoir.